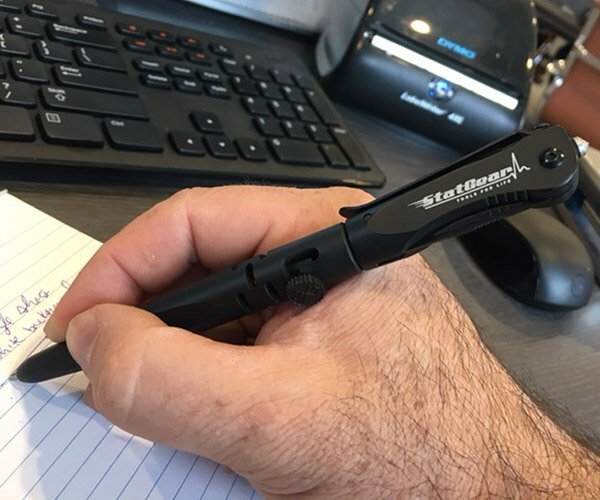 Some of our favorite pens have a bolt-action mechanism. 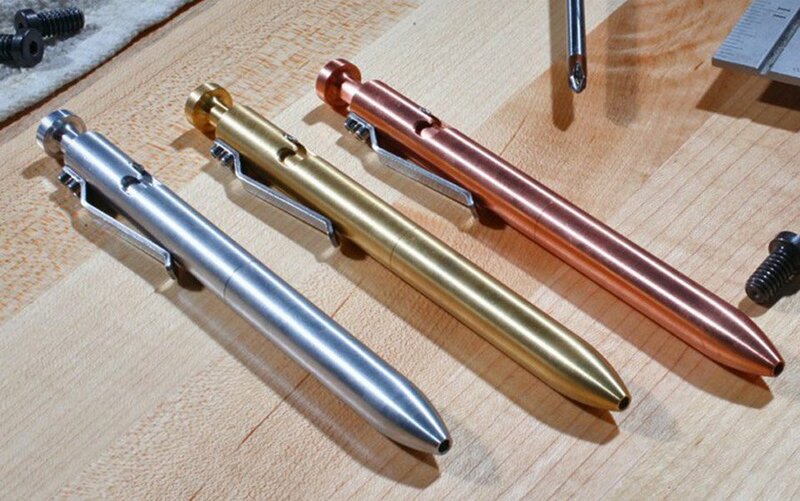 These weapon-inspired writing instruments are made from steel, aluminum, brass, or titanium, and are sure to outlast cheap plastic pens. Everyday Carry shares some of their top picks for you to choose from.